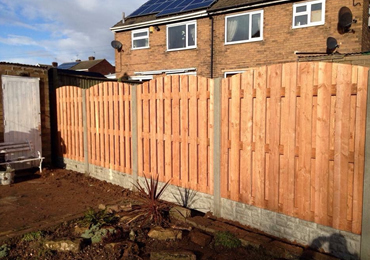 Double Paling fence panel job. 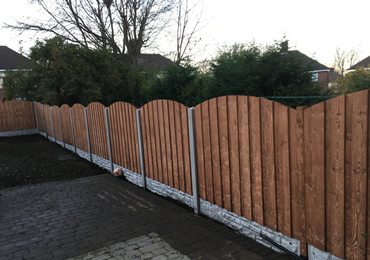 Our double paling panels are heavy duty panels they allow wind to pass through but also give privacy, panels also known as alternate paling or palisade. No extra charge for arched or scooped panels. 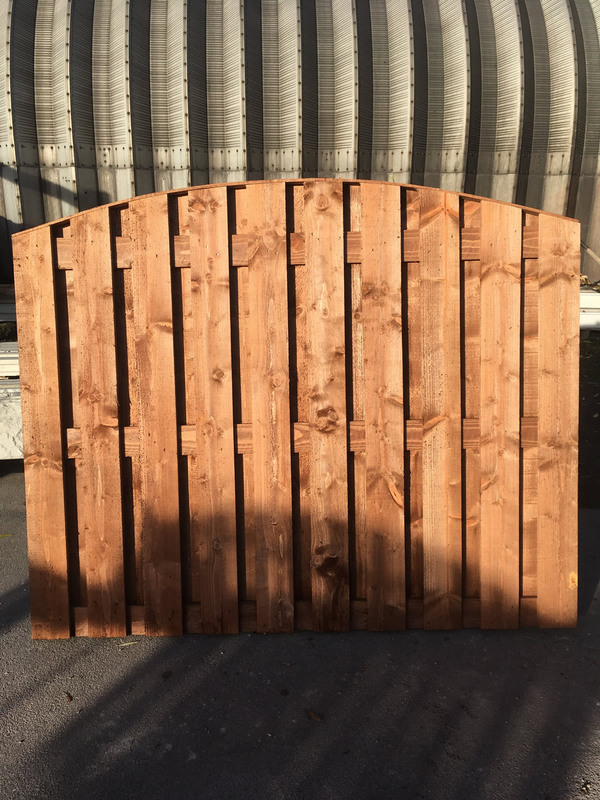 Our dipped timber comes in mahogany/brown and pressure treated tanalised timber.